The longer you look at this picture the less centered Walker’s facial features become. 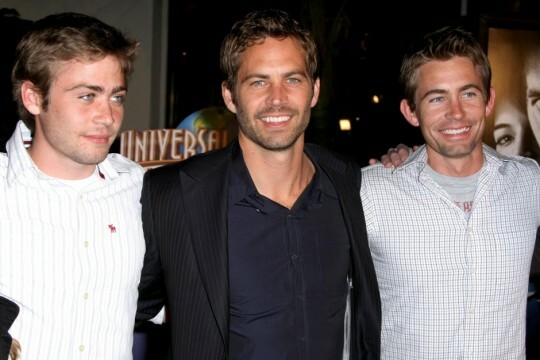 Paul Walker flanked by his two brothers, Caleb and Cody. 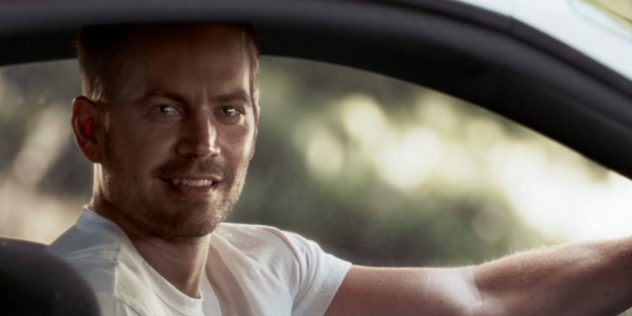 When news of Paul Walker’s car-crash related death shook Hollywood during the filming of the last FF movie, it led many of us to question how they were going to finish the film without him. When we found out the producers were planning on digitally recreating the recently deceased actor we questioned whether that option was in the best taste. When we saw the movie we choked back our tears and agreed it was handled with the utmost respect and dignity. A graceful send off for both character and actor. So when the remaining Walker brothers assure us that both Diesel and Universal Pictures have the sufficient necessary love and respect for Walker’s estate to tactfully negotiate his digital return, we must take it on faith that they have an idea so full of poignancy and relevance that a Fast & Furious sequel that DIDN’T include the Jar Jar-ification of their dead sibling would be the real slap in the face. Fast 8 is set to be released April 12, 2017.